“We at Spivey Law Firm, Personal Injury Attorneys, P.A. are pleased to be supporting the 2019 District 18 Little League season,” says Attorney Randall Spivey. 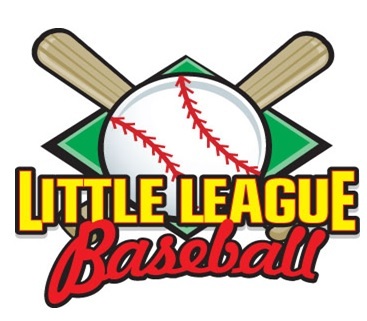 Little League promotes a healthy balance of community-based activities through regular-season play among local teams and provides access to the world’s largest youth baseball and softball tournaments for more advanced players in the Little League International Tournament. The organization offers programs and divisions of play that serve boys and girls, ages 4 to 18. Florida District 18 includes Ft. Myers Beach LL, Bonita Springs LL, Labelle LL, Lehigh Acres LL, Immokalee LL, San Carlos LL, and Challenger LL. The season typically starts in each league around March 1st and ends the end of May, with All Stars beginning June 1st. 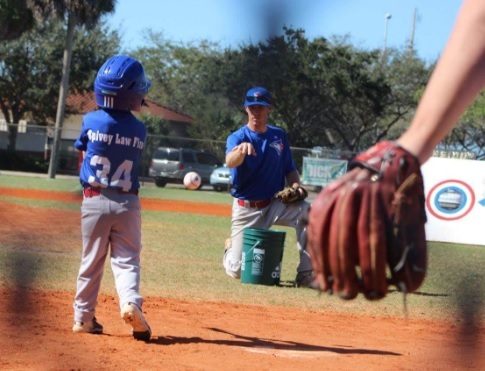 The Florida District 18 Little League encourages everyone to “Come on out to one of the leagues and catch a game.” The location for each league can be found at www.fld18.com. Fort Myers Personal Injury Lawyer, Randall L. Spivey is a Board Certified Trial Attorney – the highest recognition for competence bestowed by the Florida Bar and a distinction earned by just one (1%) percent of Florida attorneys. He has handled over 2,000 personal injury and wrongful death cases throughout Florida. For a free and confidential consultation to discuss your legal rights, contact the Spivey Law Firm, Personal Injury Attorneys, P.A., in Lee County at 239.337.7483 or toll free at 1.888.477.4839, or by email to Randall@SpiveyLaw.com. Visit SpiveyLaw.com for more information. You can contact Spivey Law Firm, Personal Injury Attorneys, P.A.in Charlotte County at 941.764.7748 and in Collier County 239.793.7748.